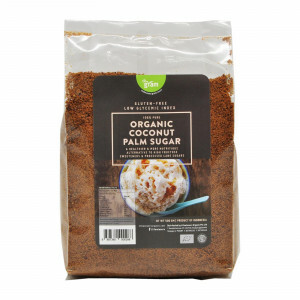 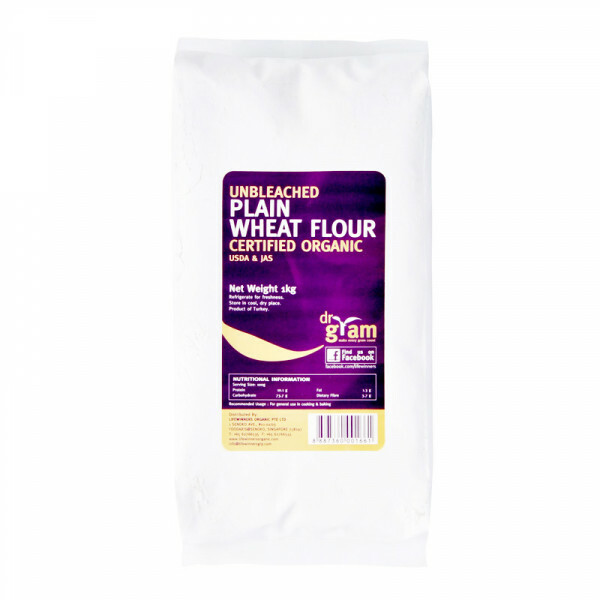 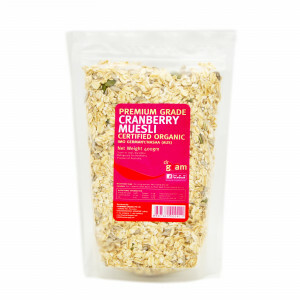 Organic unbleached plain wheat flour is naturally prepared for consumption and has a naturally creamier and darker appearance than chemically-treated flour. 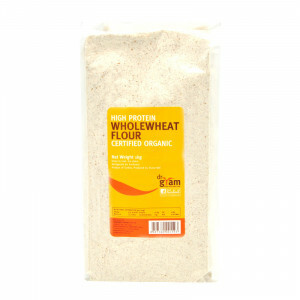 The wheat is grinded into powder which gives the flour its high nutrition content, making it a good source of fibre and protein. 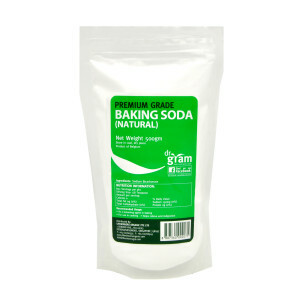 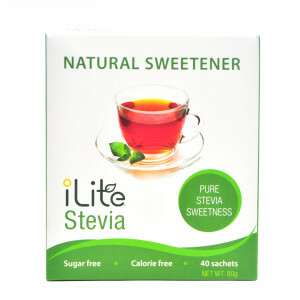 It is suitable for making cakes, bread, and baking needs in general. 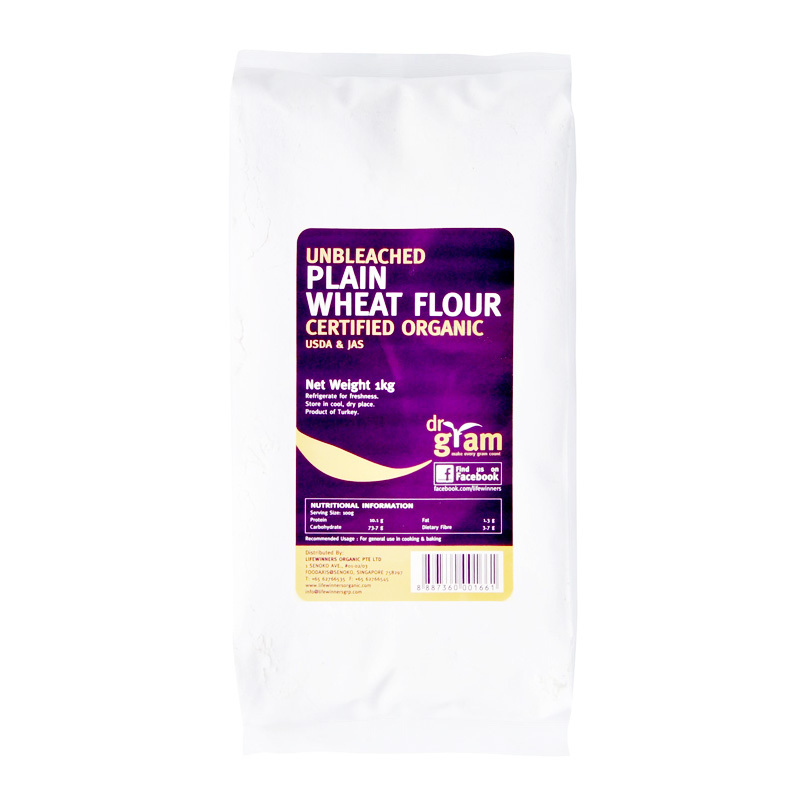 Unbleached plain wheat flour is recognized as a source of complex carbohydrates. 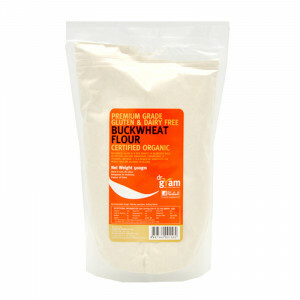 The wheat flour can cause a quick increase in blood sugar due to the absence of fiber which enhances metabolism. 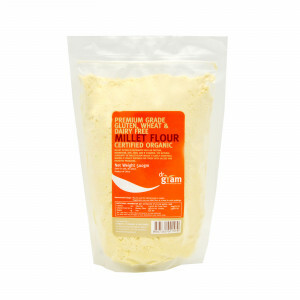 When mixed with water, the unbleached plain wheat flour forms gluten, which is desired for breads, cakes and other baked products. 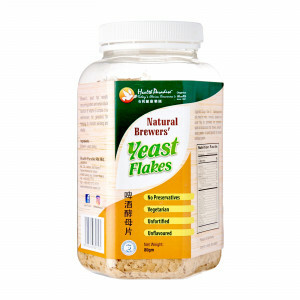 Hence, those who suffer from celiac disease or intolerance to gluten are advised not to consume.